Was referred to Stone Selex and wasn't disappointed. Professional and polite, from office staff to the installer. On time and on budget. Installer was early and efficient. Would highly recommend Stone Selex for any stone job. 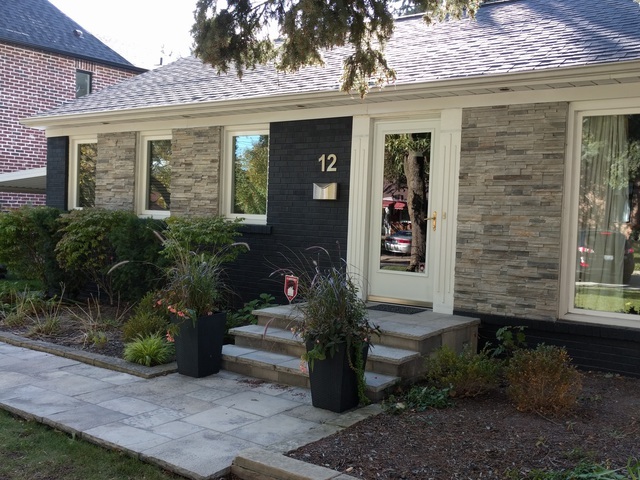 We are very pleased you are enjoying your stone veneer installation on the exterior of your home. The stone is a great accent to your home. It looks beautiful. Thank you for sharing your experience with us, it was a pleasure working wit you.